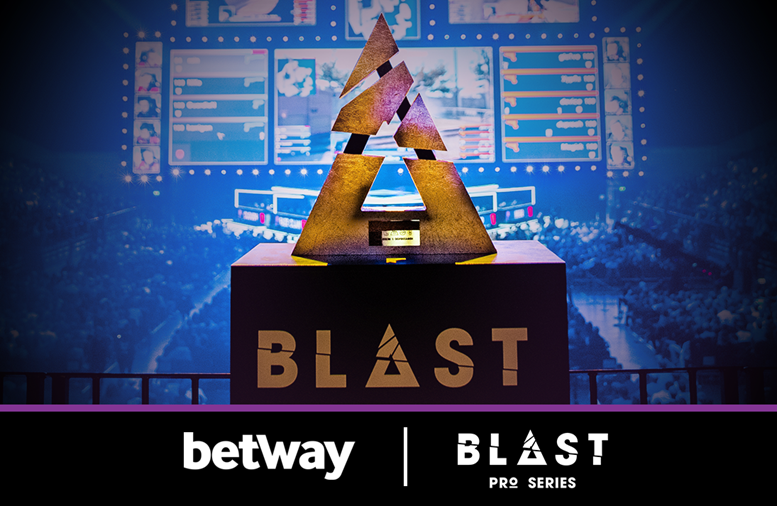 Bookmaker Betway has announced a new one-year sponsorship deal with BLAST Pro Series, which will span eight events around the globe over the course of the year. 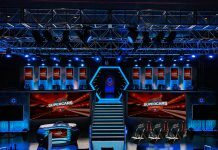 The deal, which includes an option to renew for another year, will grant Betway extended backstage access, VIP hospitality and a host of branding both online and in stadiums. 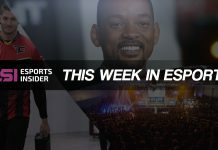 Esports Insider says: Betway are having an amazing year and we are only in March. 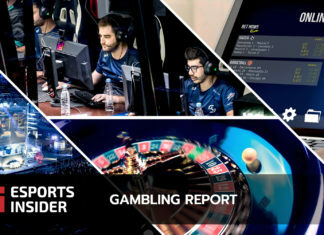 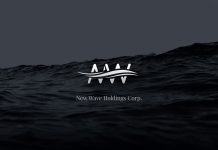 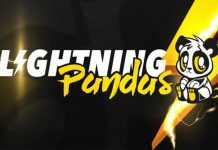 With another huge sponsorship in their portfolio, they continue to plough ahead of most bookmakers in the industry who remain reluctant to truly dive into esports. 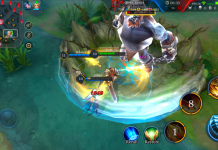 We expect competition to hot up in future and see more operators hopping into the esports event fray.